Gain an advantage over competitors with access to your real-time information no matter where you are. 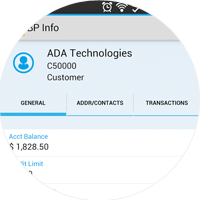 Choose from native SAP Business One or third party mobile apps. As a business owner, you need to manage your business anytime, any place. 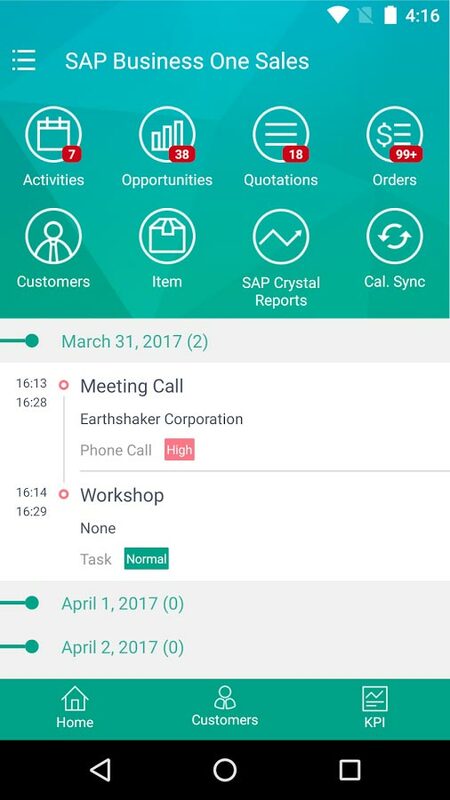 The SAP Business One mobile app allows your entire team to accomplish key business tasks on the go. 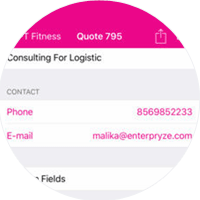 The app lets you view reports, manage contacts, and manage sales and service activities. Try out a demo for your iOS or Android device. 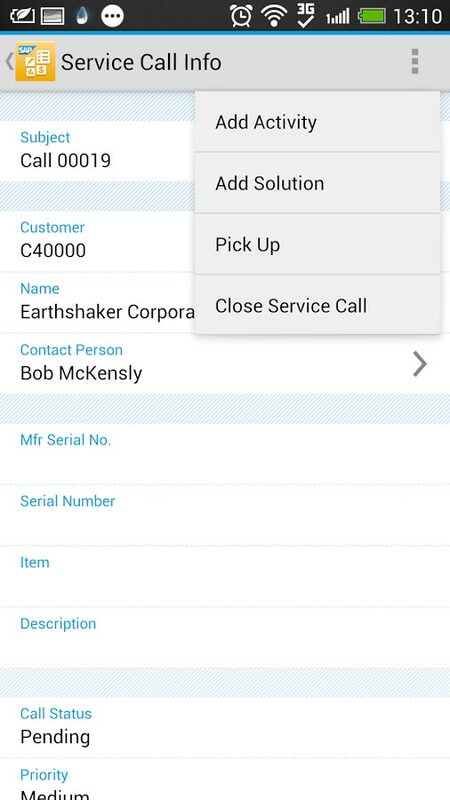 Easily manage sales opportunities, orders and service call activities. 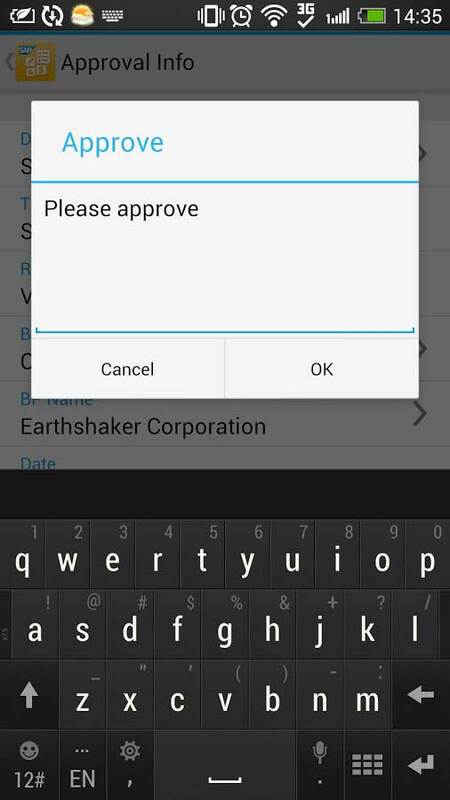 Get alerts on your phone about significant events. 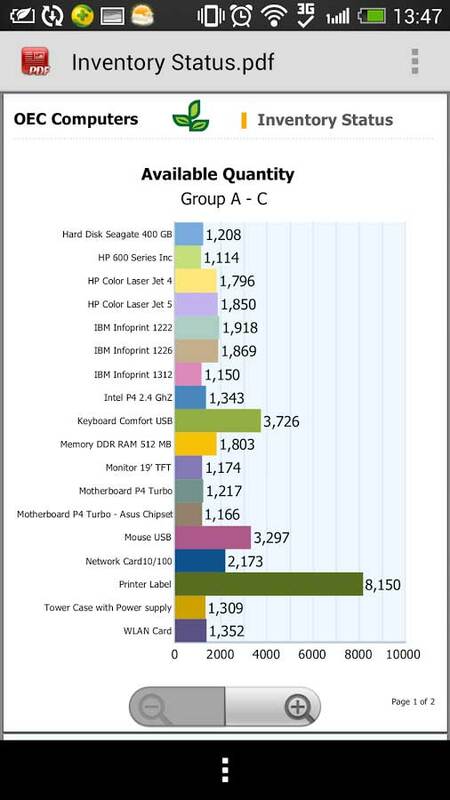 This might include approvals, deviations of approved prices, and credit limits. 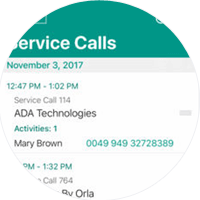 Never miss the opportunity to capture contact information. 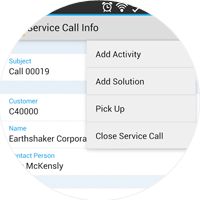 Manage customer and partner contacts on the fly. 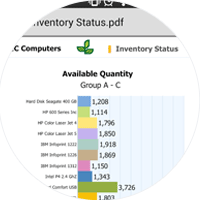 Check on-hand inventory, detailed item data and product available to promise. 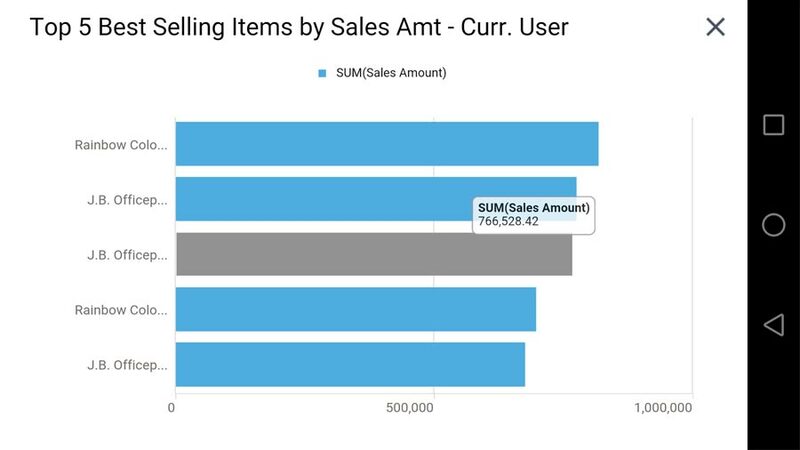 When your sales team is on the road, they need an easy way to manage their activities and customer information. 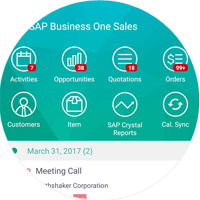 With the SAP Business One sales app for HANA, they can do just that. Try out a demo for iPhone or Android. Get coverage of the entire sales pipeline. 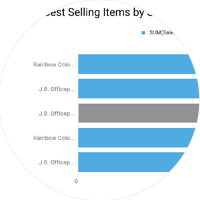 Easily manage sales opportunities, quotations and orders. 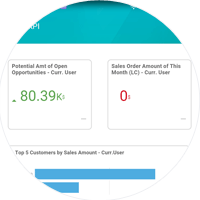 Manage customers and leads using analytical information and intelligent outlooks. 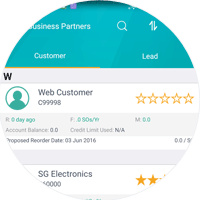 Arrange daily activities and record all customer check-ins. 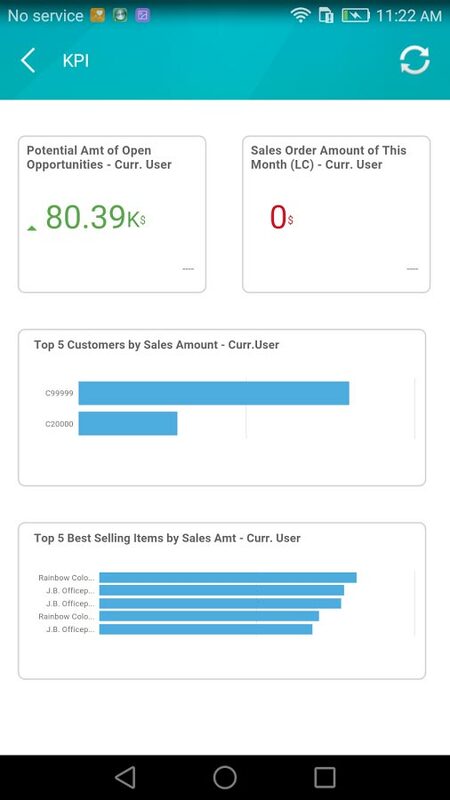 Monitor sales performance using KPIs specific to your business. 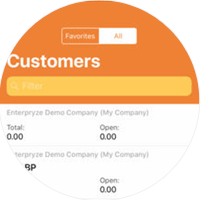 Enterpryze CRM gives you the full picture of your business at the touch of a button. 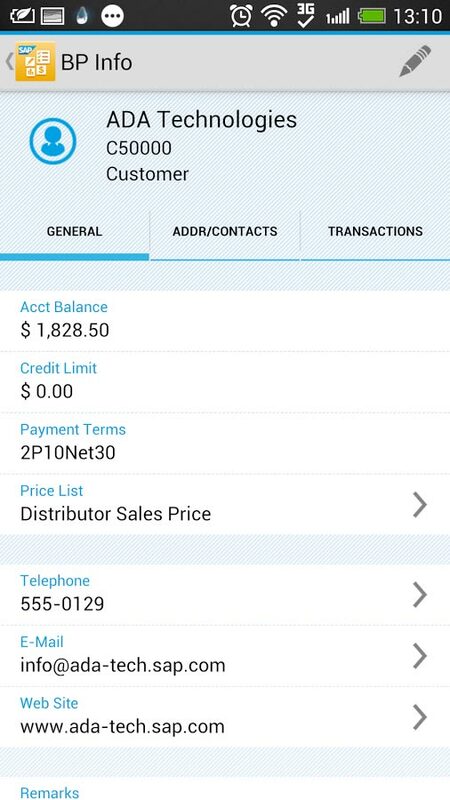 Keep track of everything from important account information to customer details. 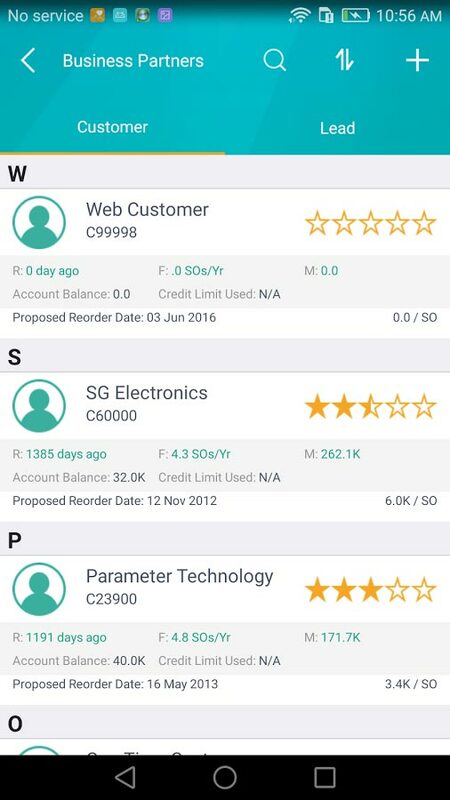 Use Enterpryze Sales to create quotes and send them to customers for review. 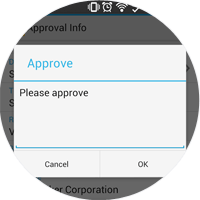 Easily convert approved quotes to sales orders. 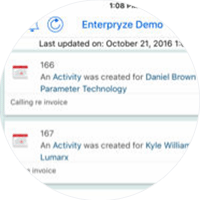 Easily manage key activities and daily schedules when you’re away from the office, using Enterpryze Service. Stay on top of payments and improve cash flow with Enterpryze Finance.